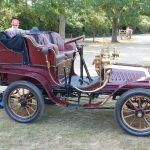 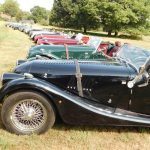 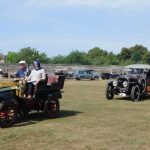 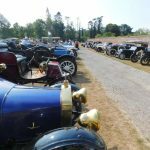 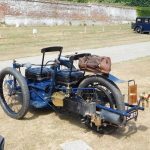 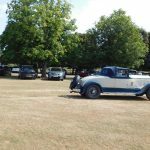 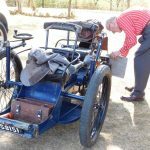 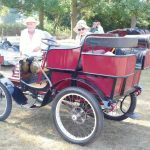 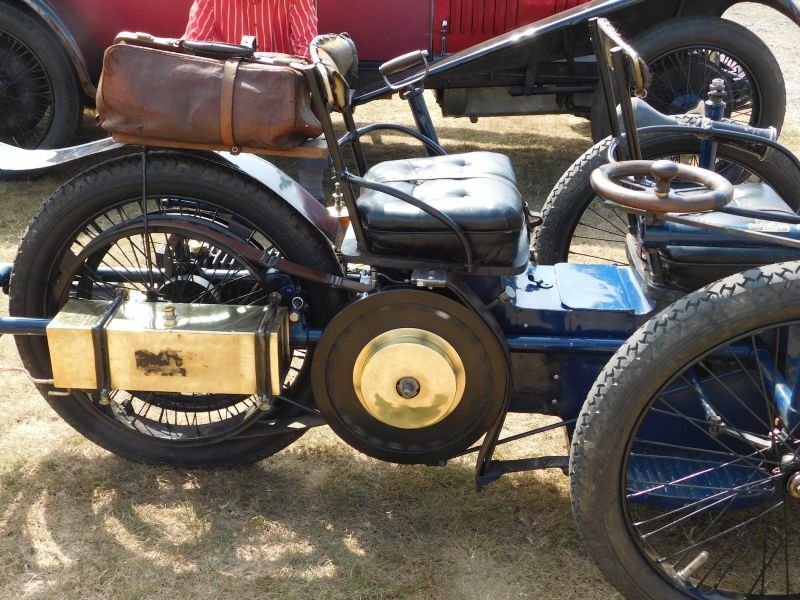 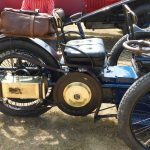 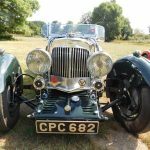 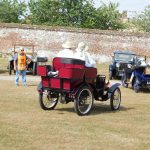 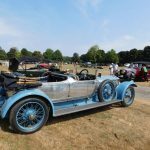 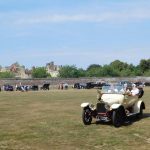 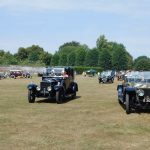 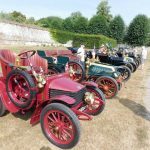 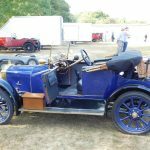 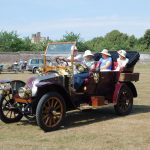 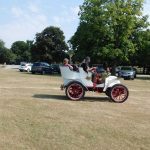 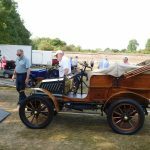 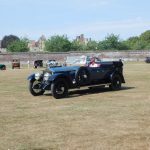 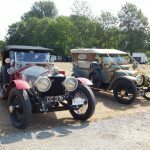 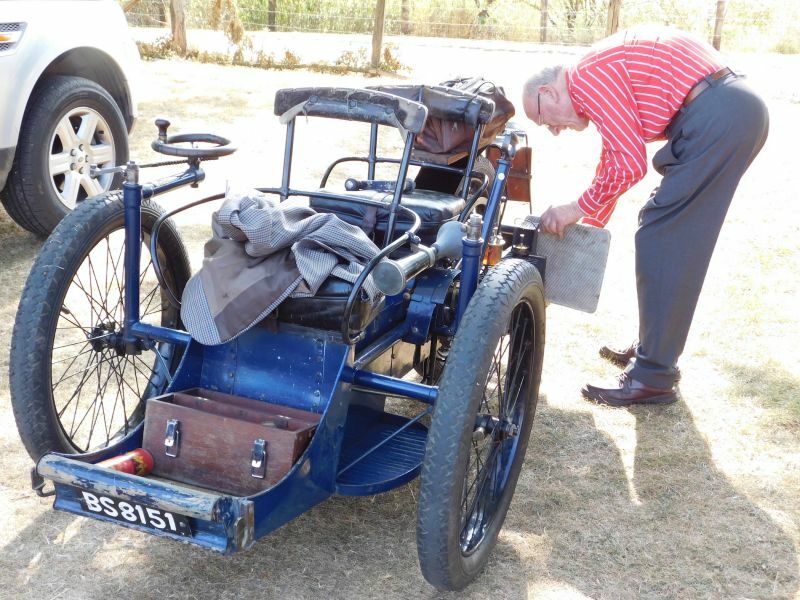 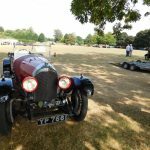 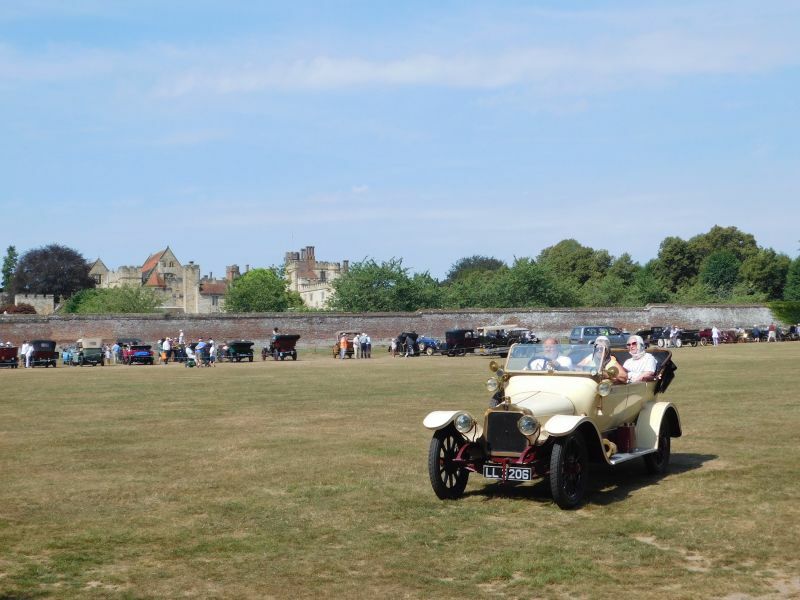 PENSHURST, KENT, VCC RALLY, 25TH July, 2018. 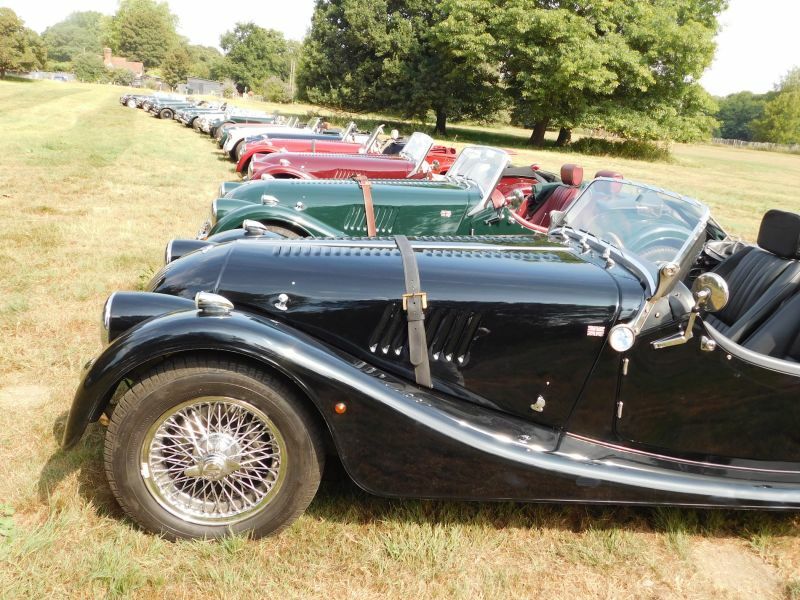 Morgans invited to attend. 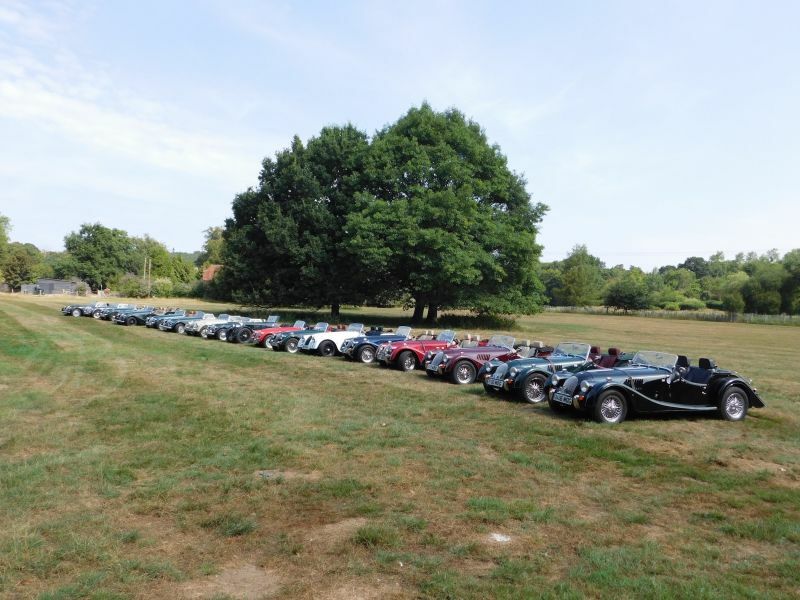 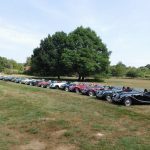 Seventeen Morgans, mainly from HopMog and SexMog, plus Mike Harwood`s beautiful vintage Aston Martin attended this VCC Rally at Penshurst Place and, all parking together, formed a great backdrop to the wonderful collection of Vintage cars ( VCC Members) on display. 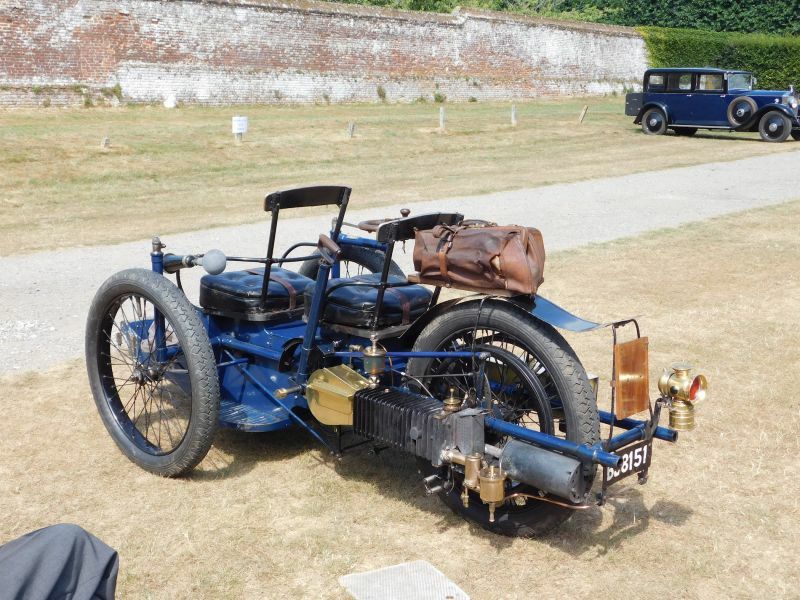 It was a very hot day. 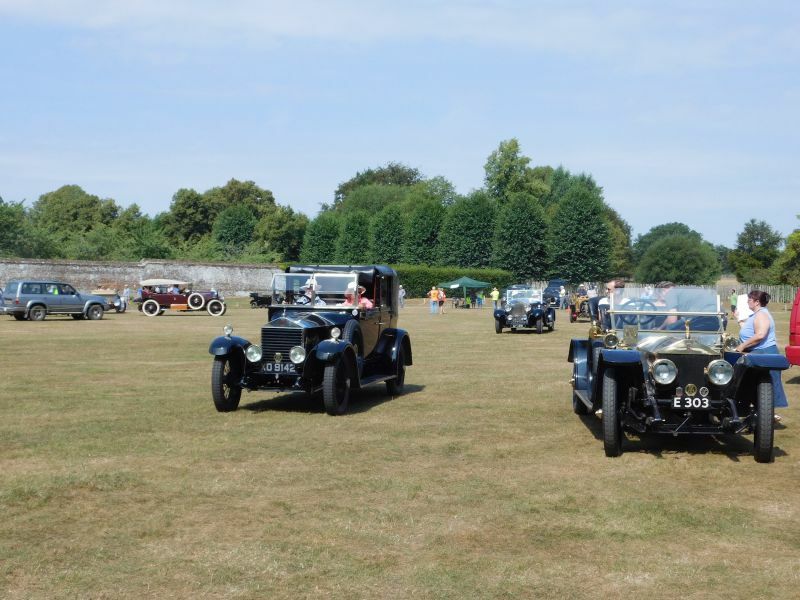 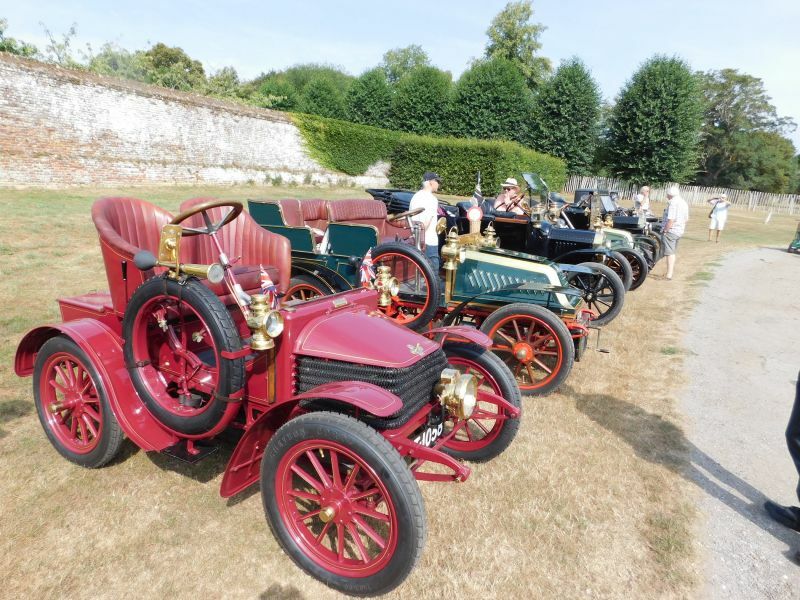 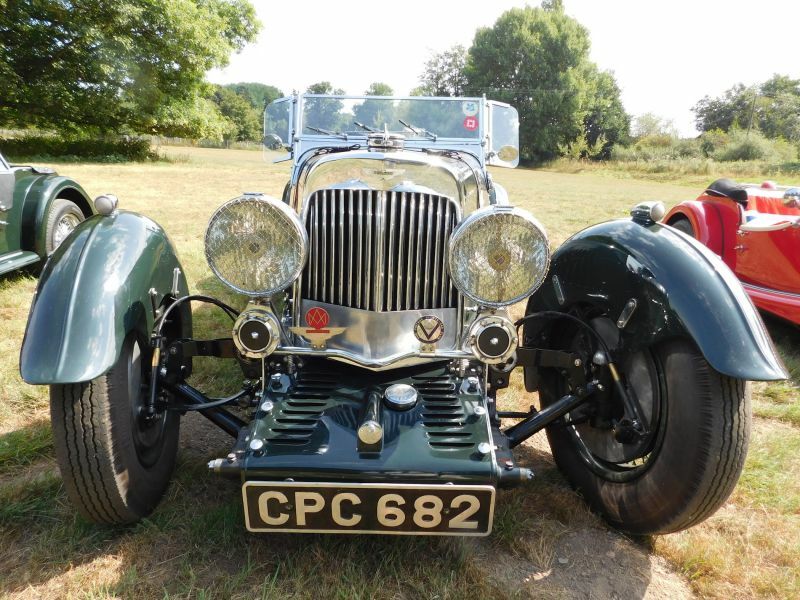 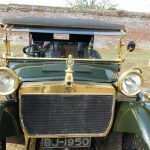 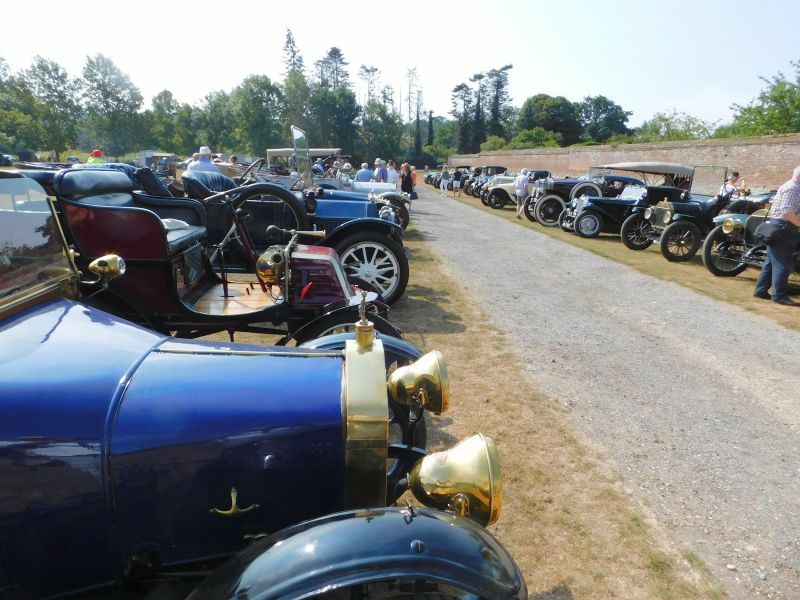 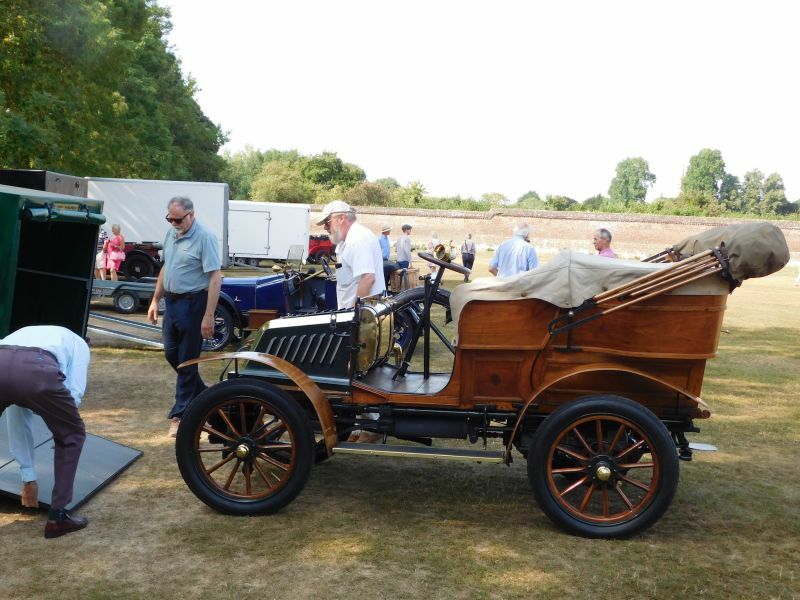 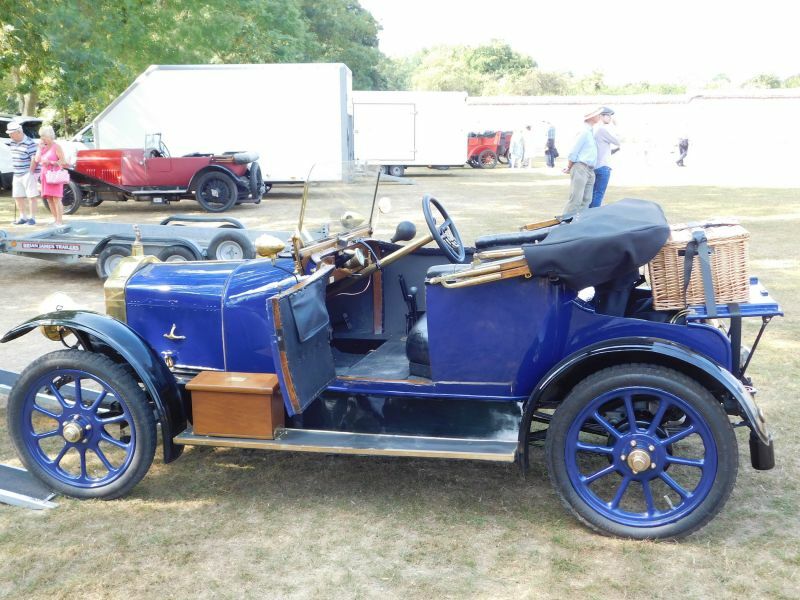 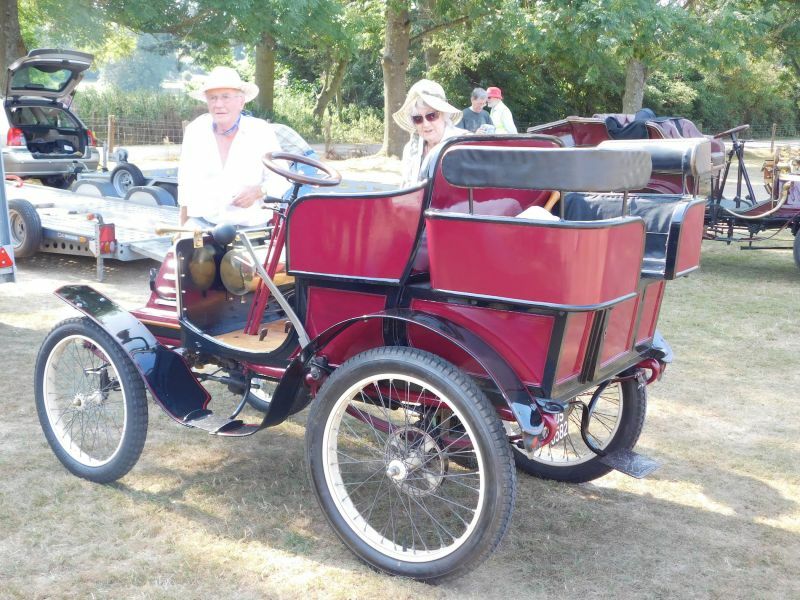 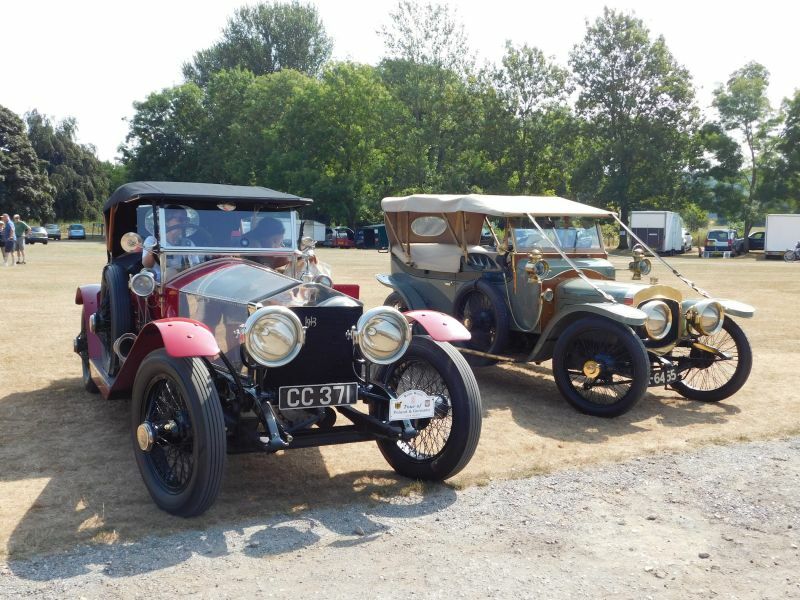 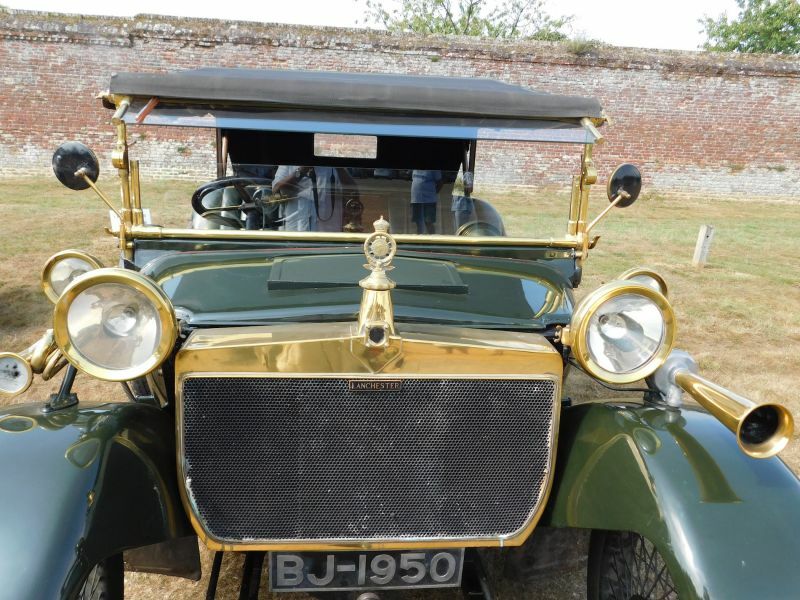 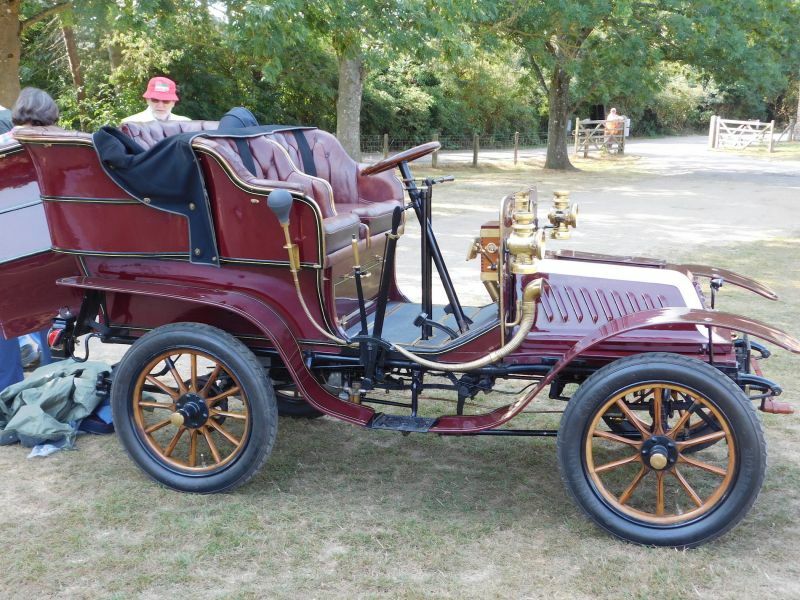 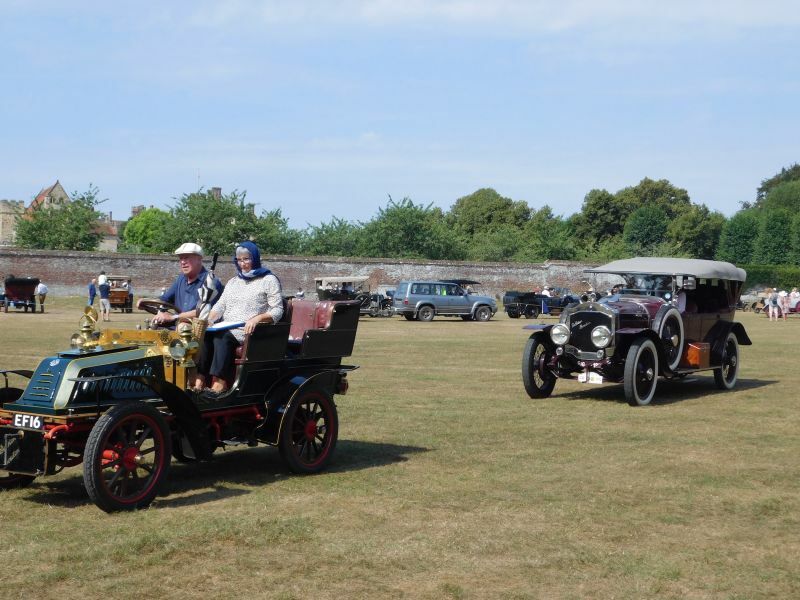 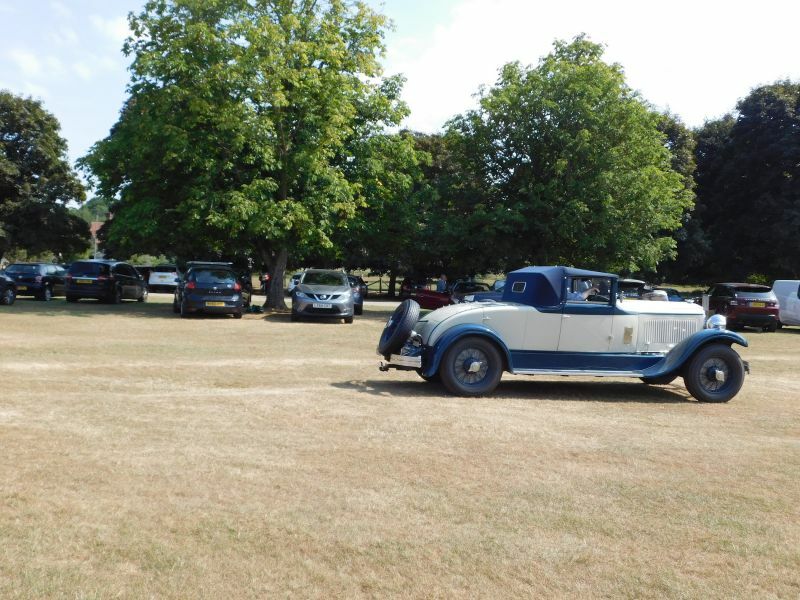 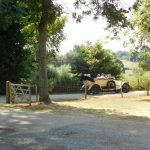 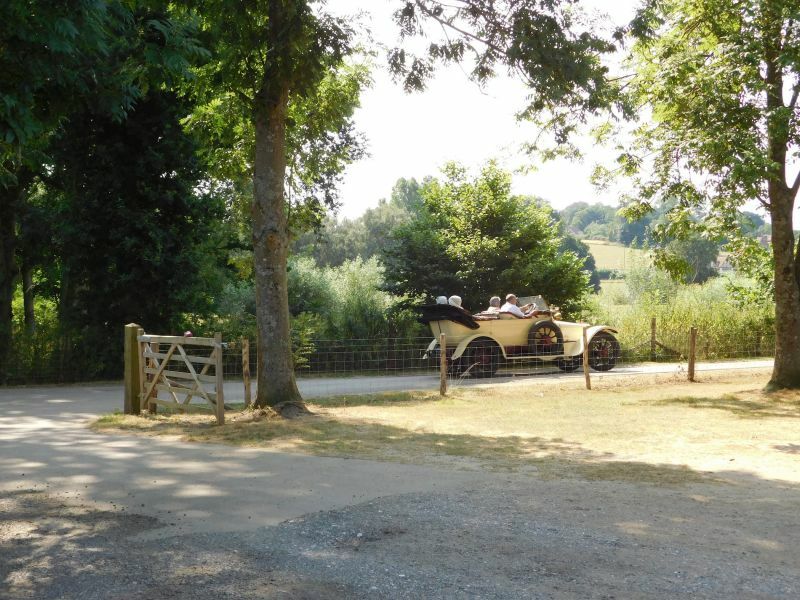 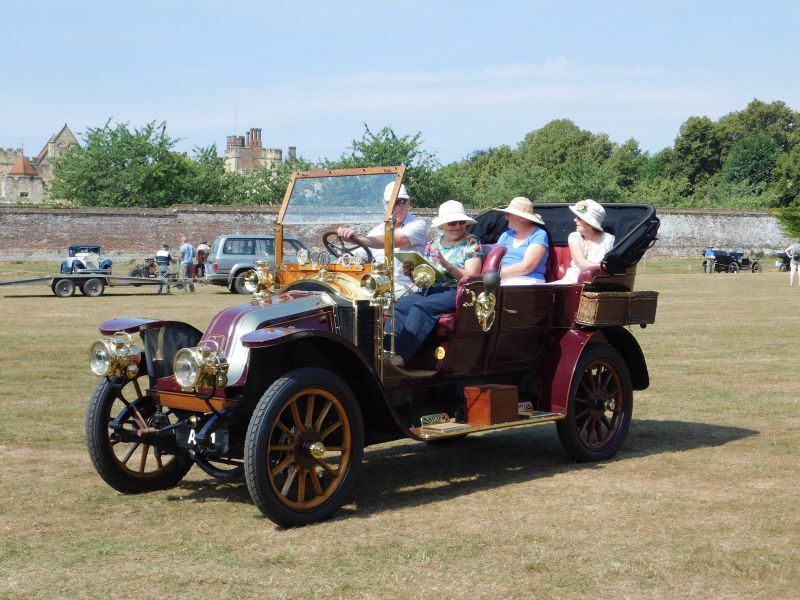 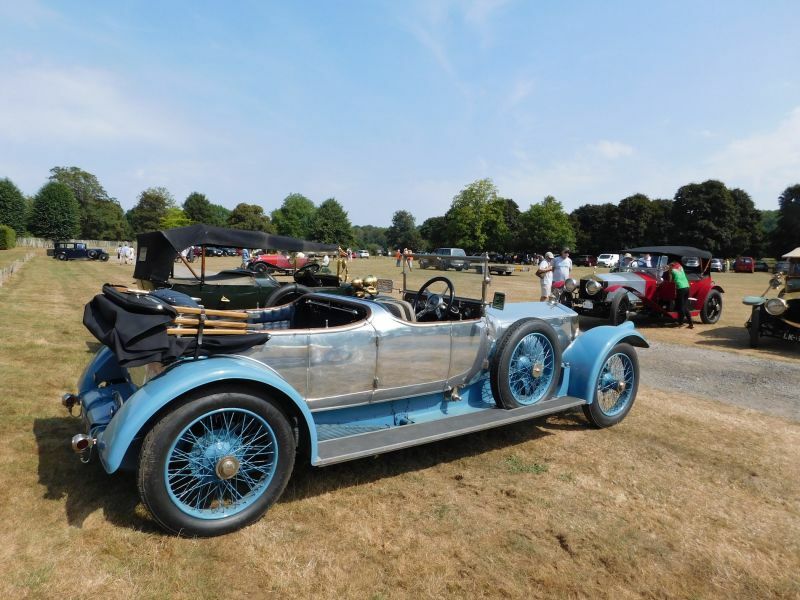 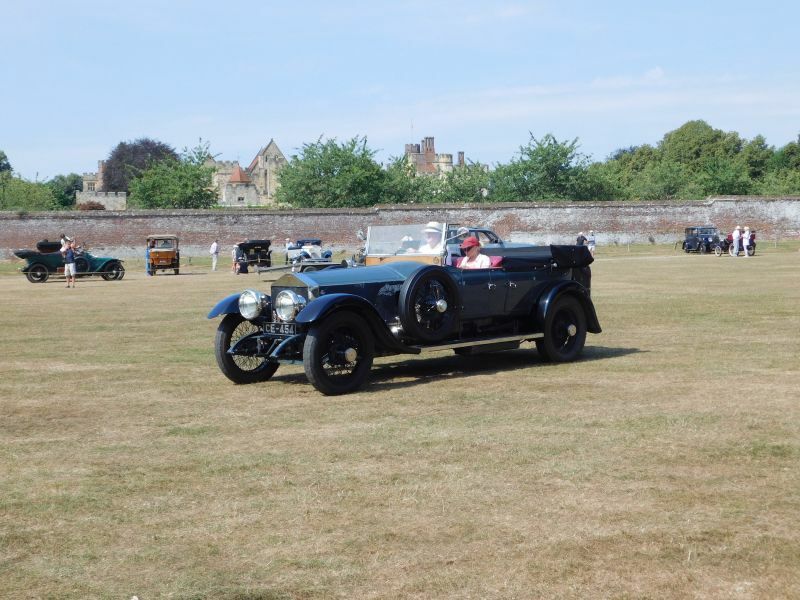 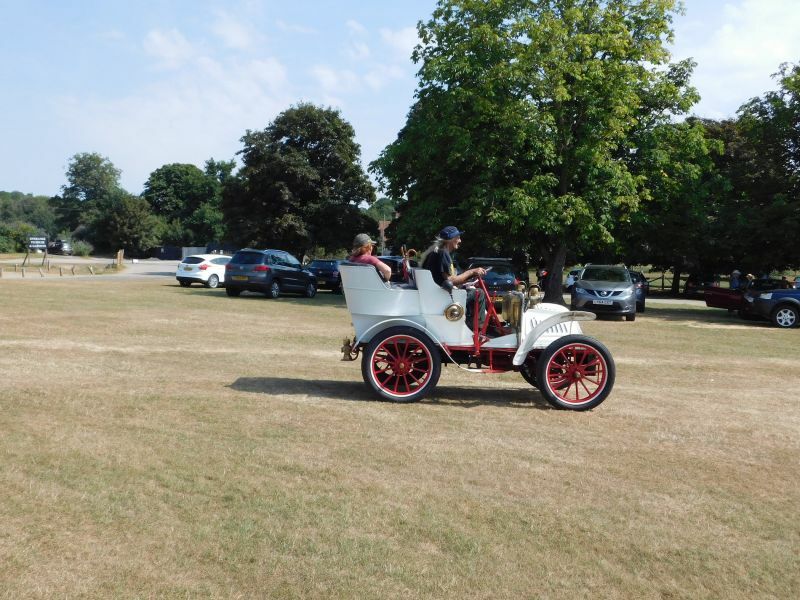 The VCC cars arrived around 9.30 am and left for a rally to Chiddingstone Castle around 11.00am. 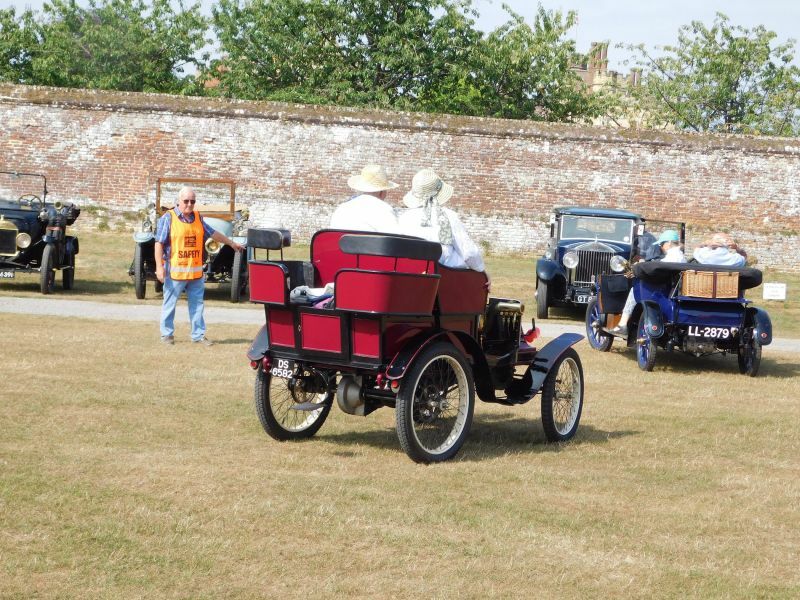 A magnificent sight as they left together. 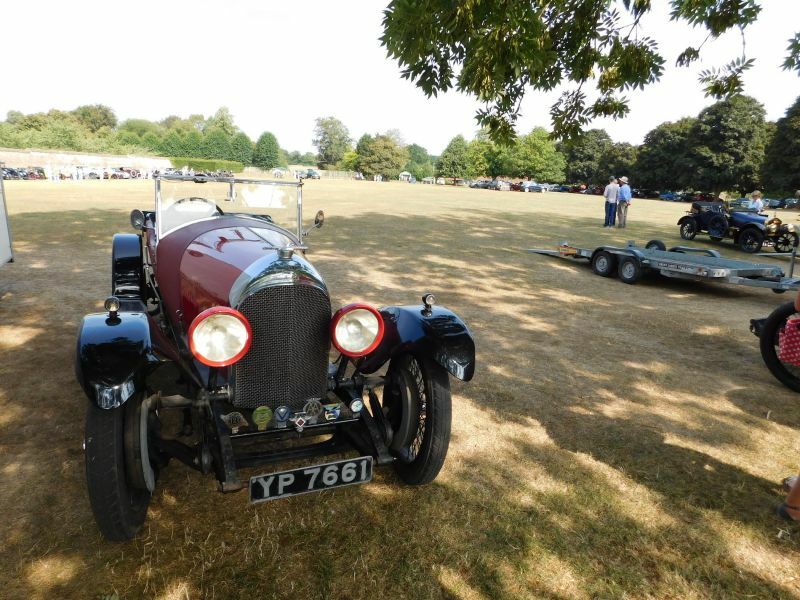 Thanks to Alastair Gordon for organising the Morgan attendance.